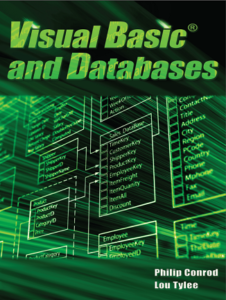 We currently offer computer programming tutorials for Microsoft Small Basic, Microsoft Visual Basic, Microsoft Visual C#, and Oracle Java. The Microsoft Small Basic Programming Track is designed for students starting at 10 years of age. 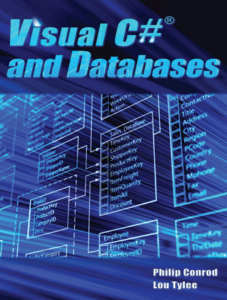 Our Visual Basic, Visual C#, and Java Tutorials are designed for eighth grade students and above. If your middle school student has successfully completed our Small Basic tutorial they can easily move right into any of the other Beginning language tutorials. All of our tutorials are self-paced and self-study so they are designed for “parent-friendly” independent learning. Some students age 10-12 may need some assistance with advanced math concepts like square roots. The Small Basic Track can be used for either beginning Middle School or High School Students. 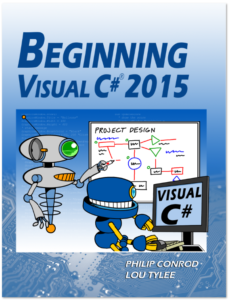 The first semester tutorial is designed for the absolute beginning programmer. The second semester tutorial is an intermediate tutorial focused on useful projects that the student can use at home. 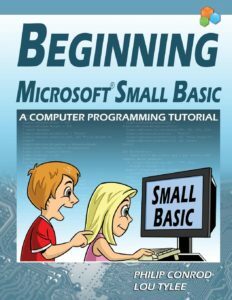 The Beginning Microsoft Small Basic Programming Tutorial is a self-study first semester “beginner” programming tutorial consisting of 11 chapters explaining (in simple, easy-to-follow terms) how to write Microsoft Small Basic programs. It expands in more depth on the topics outlined in the introductory Small Basic Powerpoint Beta Tutorial by Microsoft. 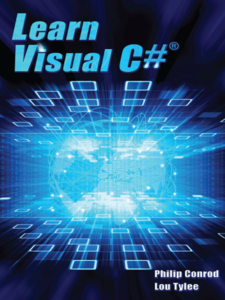 The last chapter of this tutorial shows you how four different Small Basic games could port to Visual Basic, Visual C# and Java. The programming tutorial is appropriate for kids, teens and adults. 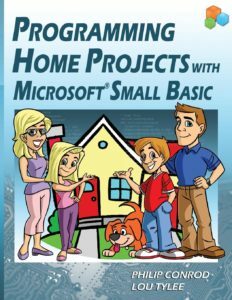 Programming Home Projects with Microsoft Small Basic is a self-paced third semester “intermediate” level programming tutorial consisting of 10 chapters explaining (in simple, easy-to-follow terms) how to write home projects in Microsoft Small Basic. Students will learn how to program the following Small Basic video games: Dual-Mode Stopwatch, Consumer Loan Assistant, Flash Card Math Quiz, Multiple Choice Exam, Blackjack Card Game, Weight Monitor, Home Inventory Manager, and a Snowball Toss Game​.​ This programming programming tutorial is appropriate for kids, teens and adults. 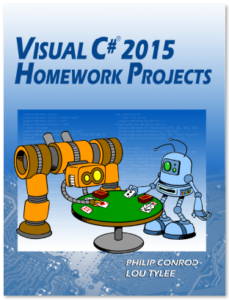 Visual C#® for High School Students has 4 semester long tutorials. 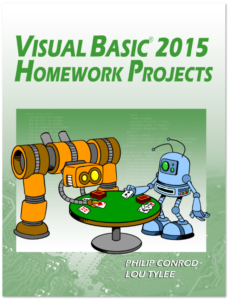 The first semester tutorial designed for the absolute beginner early high-school programmer. The second semester tutorial is an intermediate tutorial focused on building useful homework projects that the student can use at home. The third and fourth semester tutorials are more rigorous Honors Level tutorials for advanced students and are designed to prepare your students for college Level programming courses. 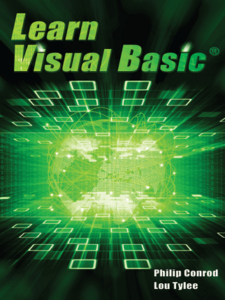 Visual Basic® for High School Students has 5 semester long tutorials. The first semester tutorial designed for the absolute beginner early high-school programmer. The second semester tutorial is an intermediate tutorial focused on building useful homework projects that the student can use at home. The third and forth semester tutorials are more rigorous Honors Level tutorials for advanced students and are designed to prepare your students for college level programming courses. 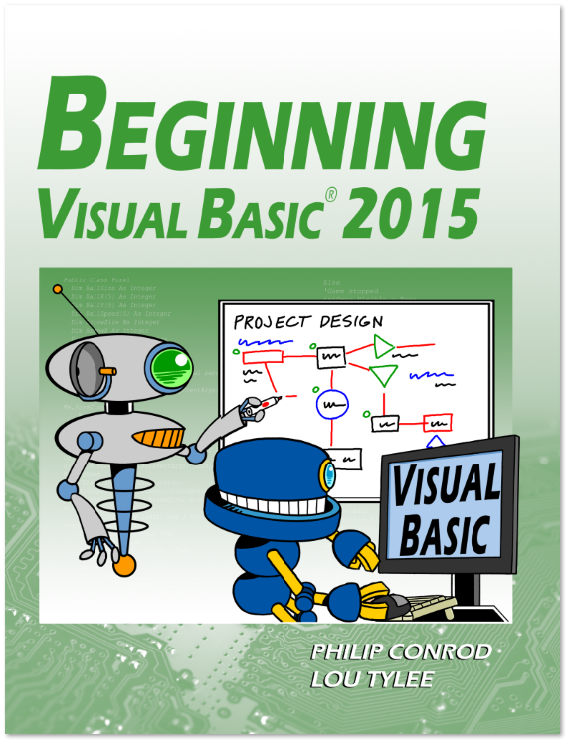 BEGINNING VISUAL BASIC® is a semester long self-paced “beginner” programming tutorial consisting of 10 chapters explaining (in simple, easy-to-follow terms) how to build a Visual Basic Windows application. The tutorial is appropriate for both teens and adults. The JavaTM Programming Track has 4 semester long tutorials. 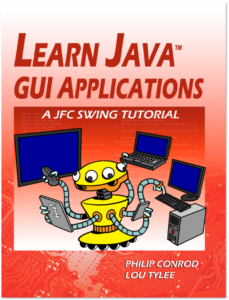 The first semester tutorial designed for the absolute beginner Java programmer. The second semester in an intermediate tutorial focused on building Graphical User Interfaces using JAVA. The third semester tutorial is an intermediate tutorial focused on building useful homework projects that the student can use at home. 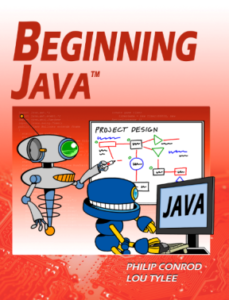 BEGINNING JAVA is a semester long “beginning” programming tutorial consisting of 10 chapters explaining (in simple, easy-to-follow terms) how to build a Java application. The games built are non-violent and teach logical thinking skills. The tutorial is appropriate for both teens and adults. 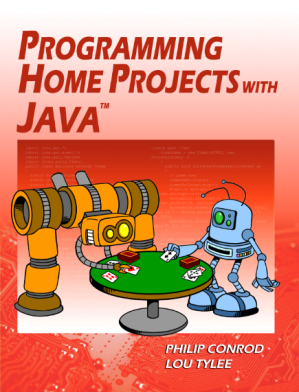 PROGRAMMING HOME PROJECTS WITH JAVATM explains (in simple, easy-to-follow terms) how to build a Java GUI project. Students learn about project design, the Java Swing controls, many elements of the Java language, and how to distribute finished projects. The projects built include: Dual-Mode Stopwatch, Consumer Loan Assistant, Flash Card Math Quiz, Multiple Choice Exam, Blackjack Card Game, Weight Monitor, Home Inventory Manager, and a Snowball Toss Game​.